Amber Flooring’s trademark customer service process means that our dedicated flooring specialists will help you every step of the way. From new installation to custom woodwork to refinishing and repairs, Amber Flooring is qualified to tackle any project. 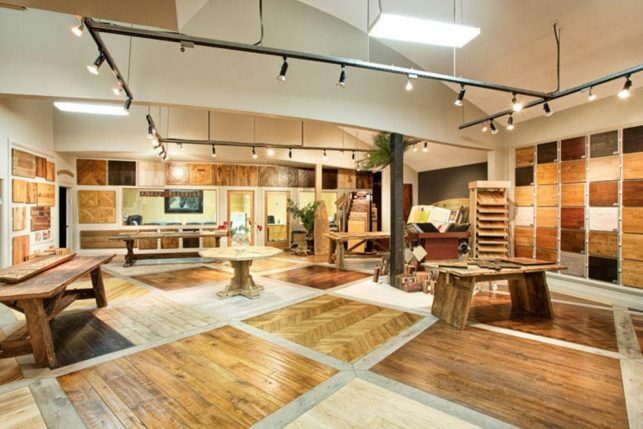 Our vast showroom has the largest selection of wood, carpet, and vinyl flooring samples in the Bay Area. We built a state-of-the-art training facility where specialized crews learn the nuance and subtleties of each service we offer. Hear what others are saying about the expertise and exceptional quality of service Amber Flooring has to offer. 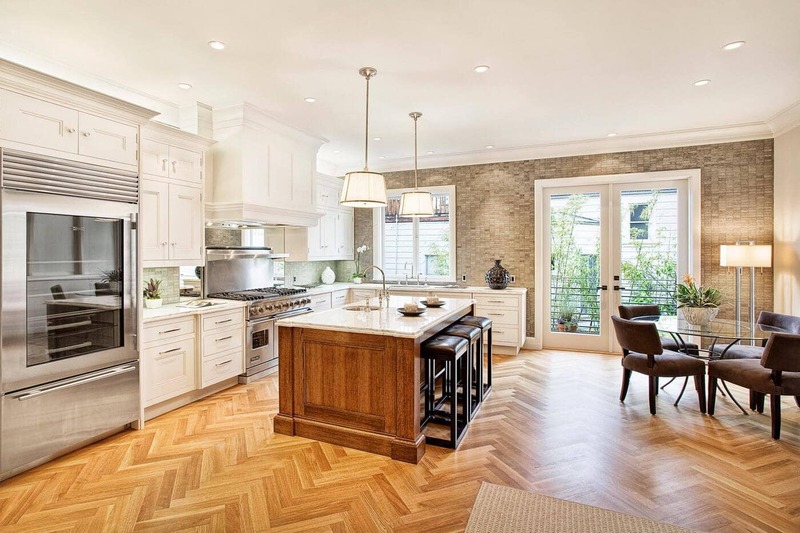 25 years of experience and expertise in flooring. 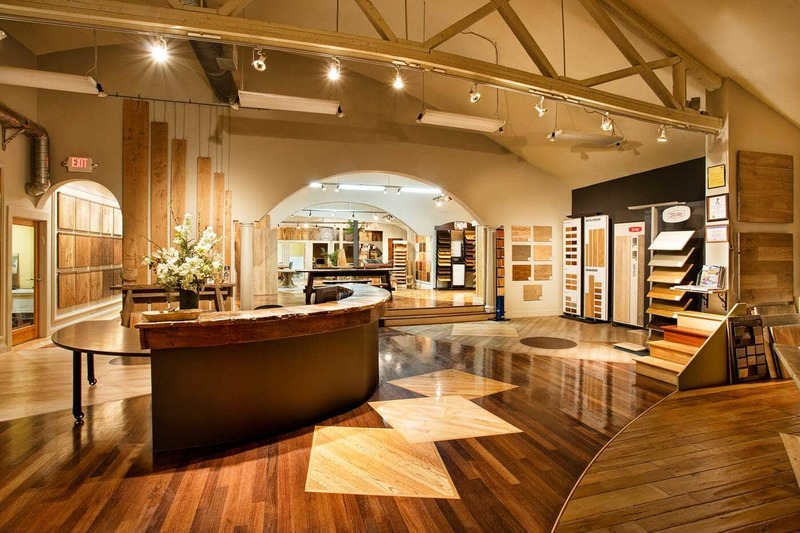 Learn how Amber Flooring’s trademark process sets us apart from our competition. From ultra modern to farmhouse chic, our extensive portfolio has something for every taste. 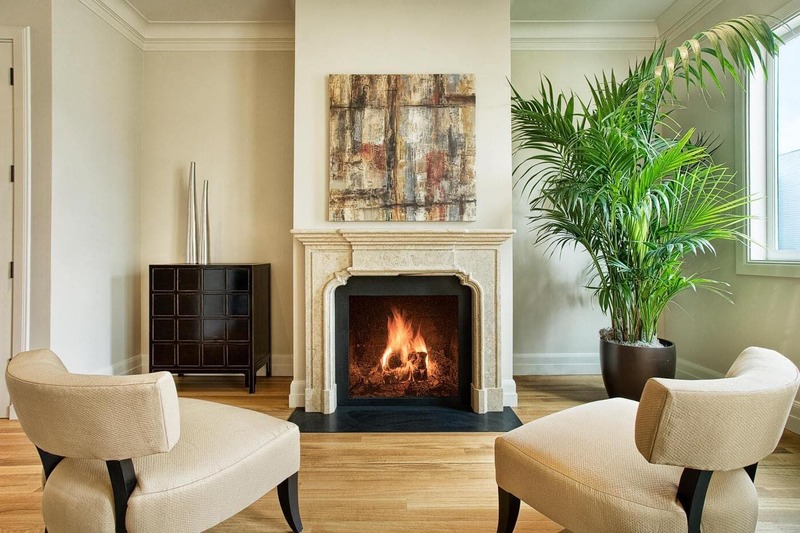 Browse our projects for ideas and inspiration for your next renovation. Schedule an appointment today with a friendly and knowledgeable Amber Flooring specialist to discuss your project. 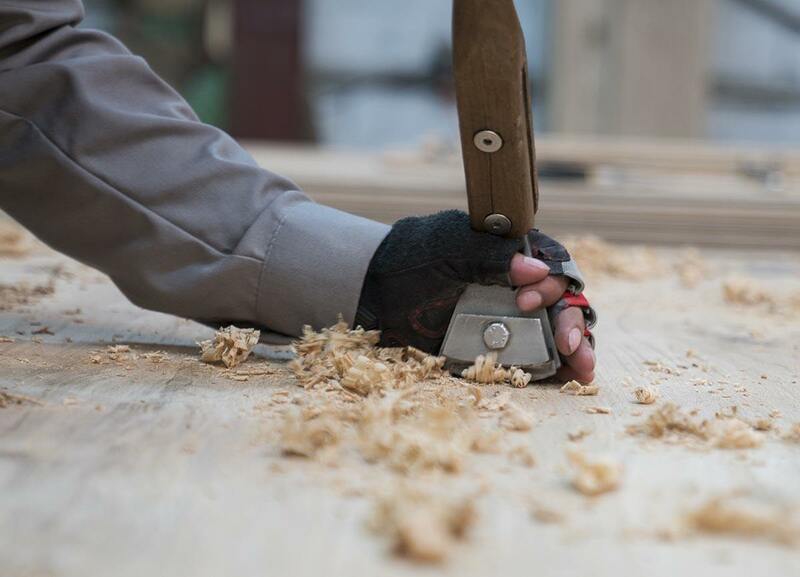 From brand new wood floor installations to minor floor repairs, we do it all. Enlist Amber Flooring’s 25 years of expertise on your next job. 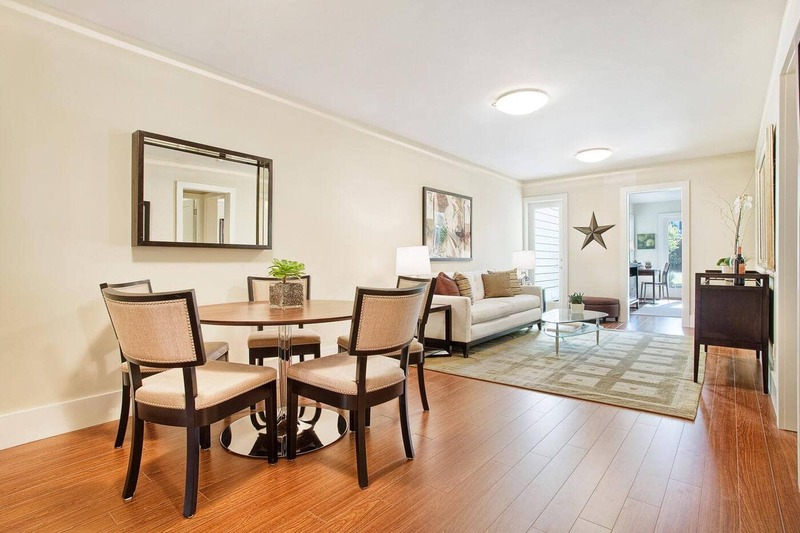 Read what fellow Bay Area customers are saying about the quality, integrity, and dedication of Amber Flooring’s team and services. Amber flooring just finished a terrific job on my floors. Calvin was my point of contact, and he did fair assessment and estimate. He was friendly, prompt, and responded to all of my questions by phone and email very quickly. The crew was prompt, friendly, and diligent. Mark came in afterwards to inspect the work, and though I thought it was already great, Mark had the crew come back for one more round of treatment. I was impressed they had their own standards to keep, even when the customer was satisfied. I would recommend them, and I plan to use them again. My son, John recommended Amber Flooring to us. We got three bids and selected Amber Flooring. The work included new hardwood floor in office and refinishing existing floor in first floor and staircase- 1200 sq ft. Project manager Mark Whatley was great to work with and installers Jorge and Salvador did a great job. We are so glad we chose Amber Flooring. Amber flooring does a great job. Their people are professional. The work is superb. The quality is great. We have worked on numerous projects with them and they are consistent in their approach and care for each one. I had a great experience using Amber Flooring for the installation of our prefinished wide plank hardwood flooring in the kitchen, long hallway and bedroom. The crew showed up on time and completed the job in a very timely manner. It looks great! Very happy with the quality of the work and it was fairly priced.